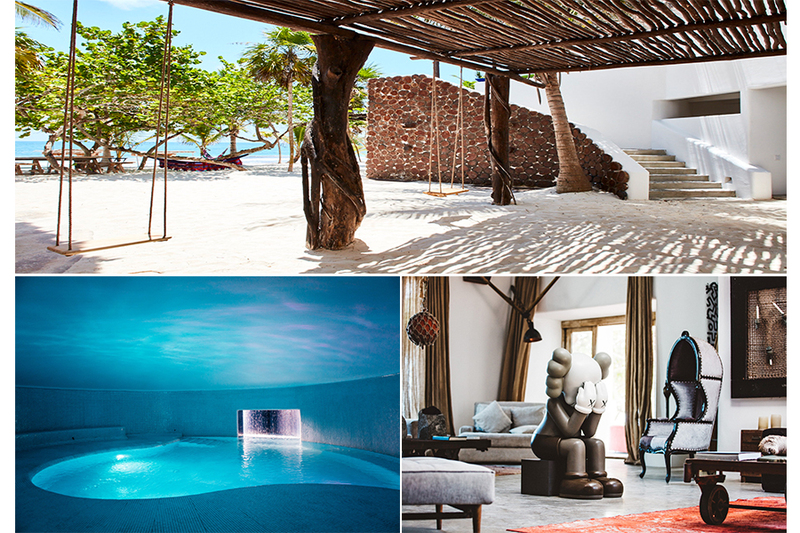 Tulum has become something of a mecca for the stylish, earthy traveler, and Casa Malca doesn’t disappoint. 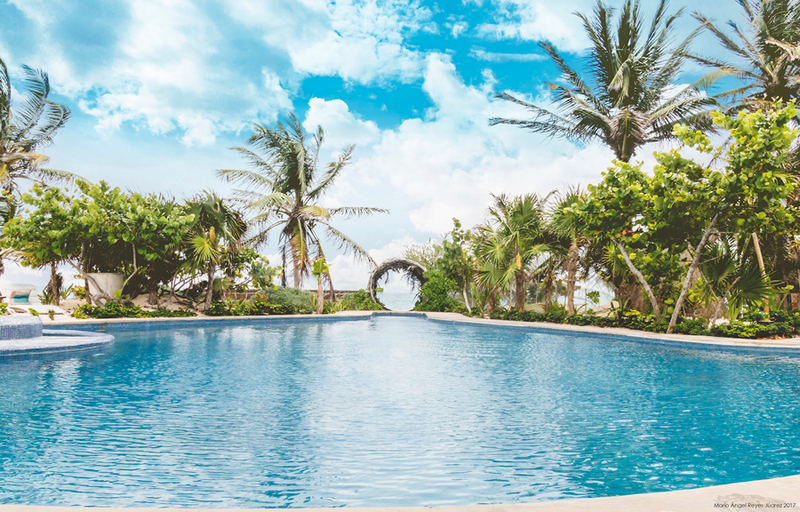 A house curated with a vibrant selection of contemporary art worthy of a museum and set upon one of the world’s most magical beaches, the hotel is the former residence of Pablo Escobar, the notorious Colombian drug kingpin. 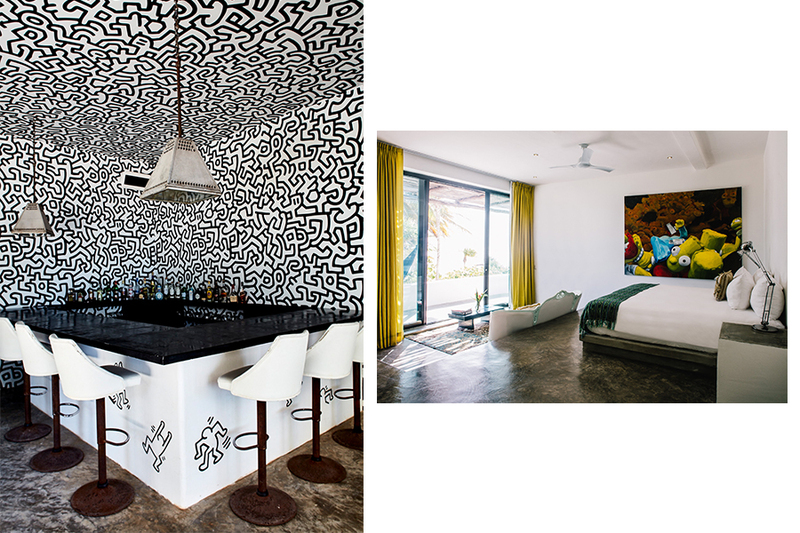 Conceptualized by New York gallerist Lio Malca who passionately restored it into a tropical haven for art lovers, the boutique property features phenomenal works of contemporary pieces from his personal collection consisting of Jean-Michel Basquiat, Marco Brambilla, George Condo, Keith Haring and more. 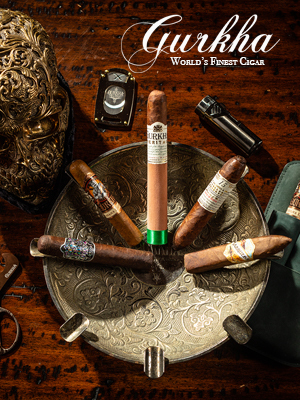 Discovered in 2003 after sitting empty for a decade, Casa Malca was seemingly preserved in time, untouched by the seasons. Newly renovated, the property blends bohemian charm while honoring Tulum’s precious resources and unparalleled offerings, from local fresh produce to artisan crafts. The main house and guest rooms were built by local craftsmen and artisans using locally sourced materials. The entrance, like the entirety of the hotel, is extravagant in its simplicity. Victorian-style chairs and sofas in confectionery colors hang above the large mismatched oriental carpets that layer the dusty limestone. Beautiful yet rustic, the house invites ocean breezes and the sound of lapping waves, surrounded by lush jungle vegetation while airy rooms present an eclectic mix of luxury, with floor-to-ceiling windows that open onto breathtaking views. 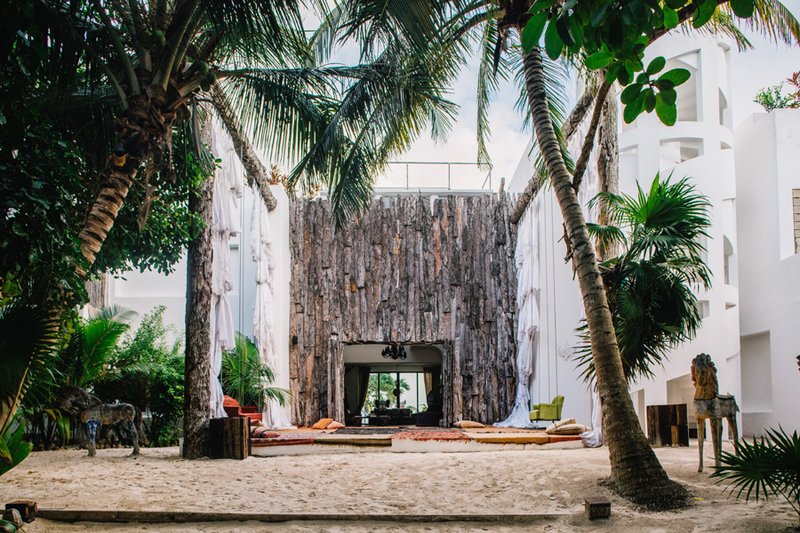 Dramatic white lace curtains made of vintage Mexican wedding dresses are draped along the tree bark wall that leads you through the hotel lobby and directly to the sea. Casa Malca’s kitchens are committed to modern, light dishes nurtured with local ingredients. Here you’ll find traditional Mexican foods mixed with contemporary interpretations of world cuisines. Working fondly and with respect for local products and the environment, the restaurants use fresh ingredients daily from the property’s garden and purchases the rest of its produce, meat, and fish directly from nearby vendors and farmers, celebrating the cuisine of the Yucatán while maintaining an eco-friendly kitchen. To say that Casa Malca is magical would be a bit of an understatement. The hotel immerses you into an unusual world of fine art and pampering, while forcing you to get away from it all by committing to your experience and reconnecting your senses. The rooms are simple, but also grand, the food fresh and the service excellent – a rare combination of unmatched luxury with ultimate privacy in an intimate seaside setting. 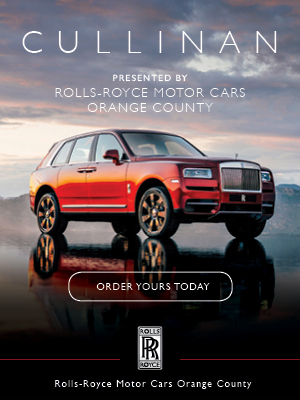 Book a single room or reserve the entire house for friends and family, and don’t forget to check out the hidden underground steam room that exits into the pool. 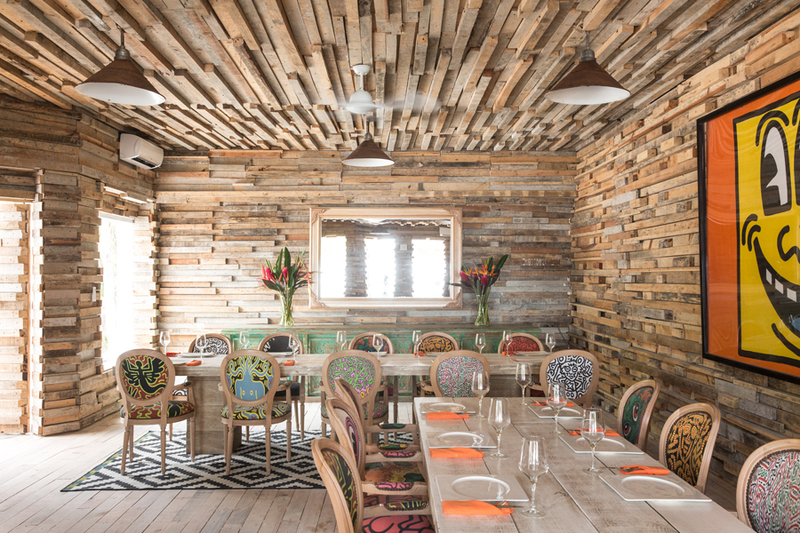 No trip to Tulum is complete without a visit to Hartwood. A short walk down the road from Casa Malca lies ex-New Yorkers Eric Werner and Mya Henry’s popular off-grid restaurant that books months in advance with a menu that changes daily based on available local meat and fish harvests. All cooking is done by an open fire in a handmade wood-burning oven, and all ingredients are sourced from produce in communal Maya farms called Milpas. Hartwood is a proud participant in the DIF Program, working to alleviate hunger in Mexico’s rural areas. The atmosphere is delightfully warm, inviting, and incredibly delicious.